Interior Plantscapes was started with the purpose of not only creating a beautiful environment for your workspace, but also to increase employee productivity. With an experienced horticultural team, we can choose which plants best fit your space. Find out how we can transform your environment. Click the link below to view our gallery showcase. 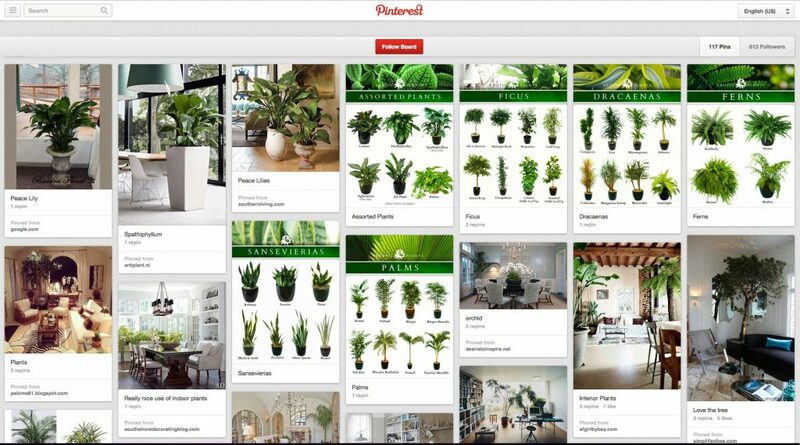 A Pintrest.com bulletin board about indoor plants.